We created this simple Door Balloon Arch to celebrate our client coming home from the hospital. She was totally surprised to see the arch in her favorite colors when she arrived home. 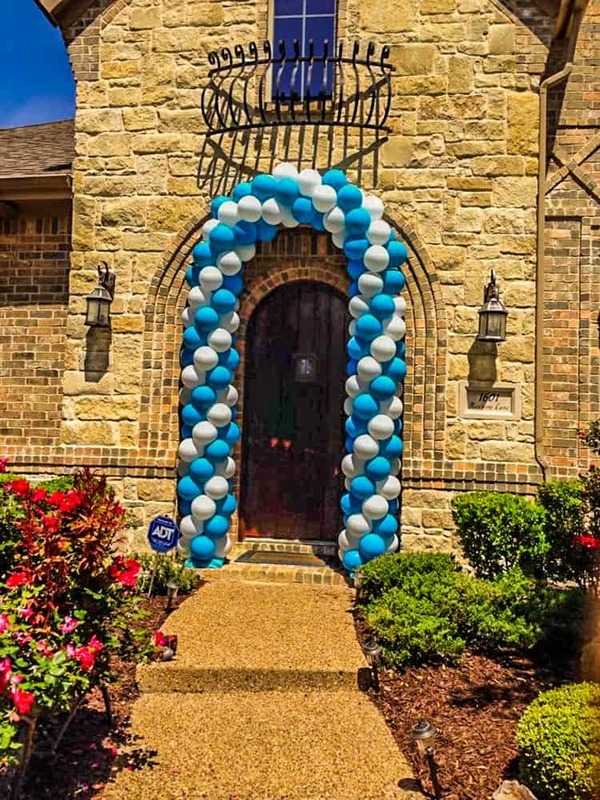 We can make your next home coming a great one with one of our custom Door Balloon Arches. ⟵Teen Birthday Party? Get a Giant Number!